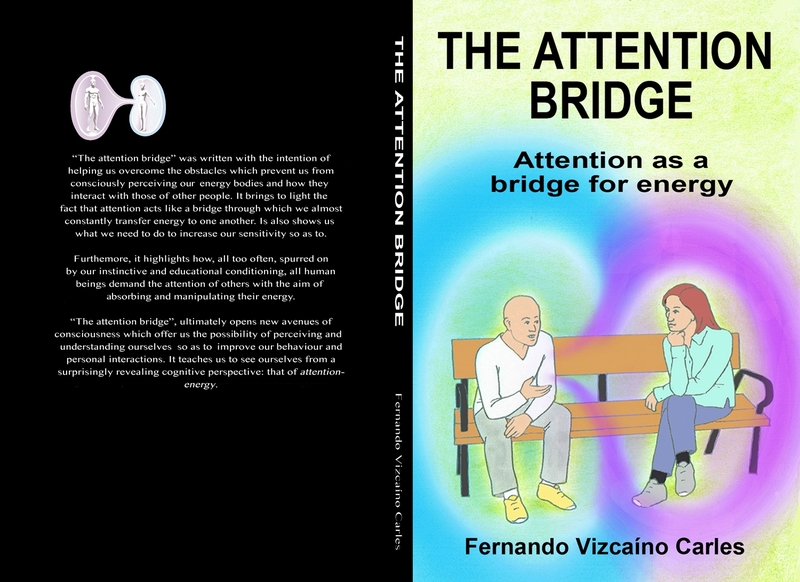 “The Attention Bridge” was written with the intention of helping us overcome the obstacles which prevent us from consciously perceiving our energy bodies and how they interact with those of other people. It brings to light the fact that attention acts like a bridge through which we almost constantly transfer energy to one another. 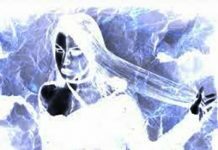 Is also shows us what we need to do to increase our sensitivity so as to consciously perceive this energy. 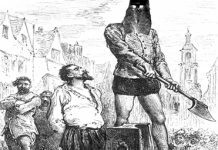 Furthermore, it highlights how, all too often, spurred on by our instinctive and educational conditioning, all human beings demand the attention of others with the aim of absorbing and manipulating their energy. “The Attention Bridge”, ultimately opens new avenues of consciousness which offer us the possibility of perceiving and understanding ourselves so as to improve our behaviour and personal interactions. 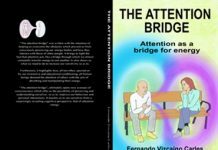 It teaches us to see ourselves from a surprisingly revealing cognitive perspective: that of attention-energy. Artículo anteriorAdaptación teatral Drácula. Versión ebook y papel.